Established in 2003, Richard Butler Dentistry has been providing expert dental care to local dental patients like you, with a professional staff, modern equipment, and the latest dental treatments and procedures for more than a decade. Our experienced team of helpful and friendly dental professionals are committed to giving you the highest quality dental care in the most convenient and comfortable manner possible. 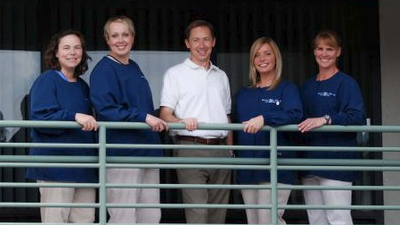 Call us today at (910) 799-9916 to schedule an appointment and take your first step toward a brighter smile! Copyright © Dentist Marketers. All Rights Reserved.